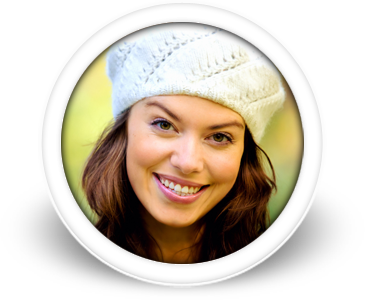 What to expect at my orthodontic evaluation visit? 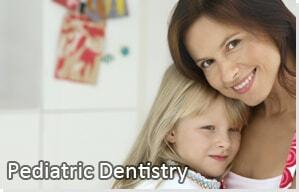 We are always excited about meeting new patients during their first orthodontic visit to our office. Your initial appointment will consist of a thorough examination and a discussion of potential treatment options. This important 30-minute visit will give us insight into your orthodontic needs. While we can often answer these general questions about treatment during the initial examination, we will address specific areas after careful analysis of the diagnostic records. We feel it is important to analyze each patient’s specific needs, because in-depth planning leads to superior results and higher patient satisfaction. 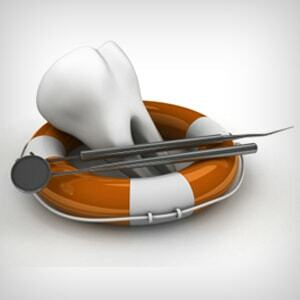 If you have orthodontic insurance, bring your insurance card. By providing this information at the first visit, we will be able to give you an estimate of your costs. We will then schedule what we call the “Start” appointment. We know your time is valuable so we combine two appointments in to one. We will take the necessary x-rays and photographs to help finalize the treatment plan. Our treatment coordinator will then review these records and discuss the treatment plan that Dr. Bowden has formulated with the parent at the same time the patient is in the chair getting their braces. This treatment conference will also include discussing and any possible options, the treatment time frame and making the financial arrangements. 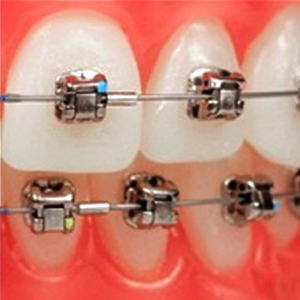 In adult patients starting treatment, the braces are also placed on the same day as the treatment conference, either before or after placing the braces. We want you leave the office with a clear understanding of the orthodontic treatment plan and all other aspects associated with the process. During the course of treatment, regular adjustment appointments will be scheduled every 6-12 weeks depending on the stage of treatment.